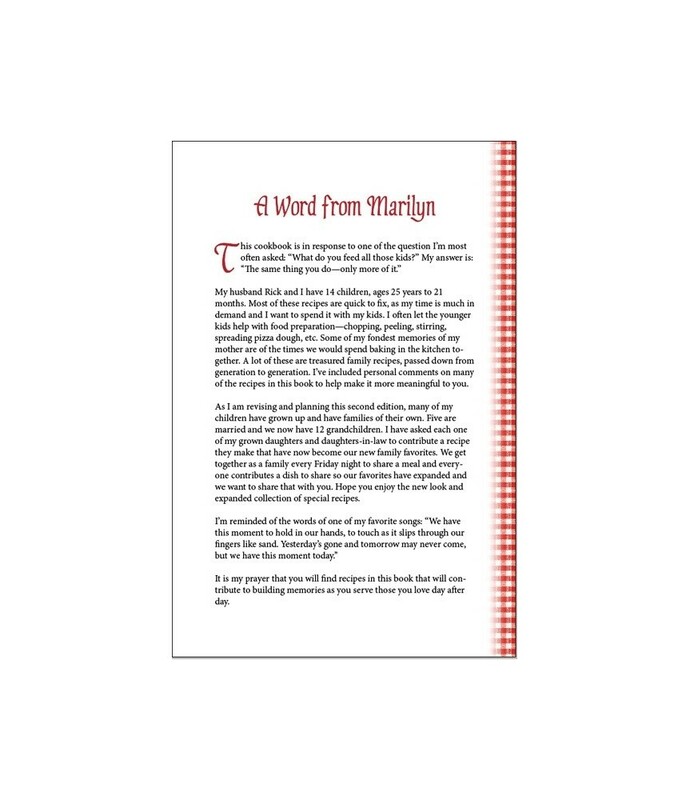 As the mother of 14 children, Marilyn Boyer has often been asked, “What do you feed all those kids?” Now she answers that question in the form of a cookbook for your kitchen! 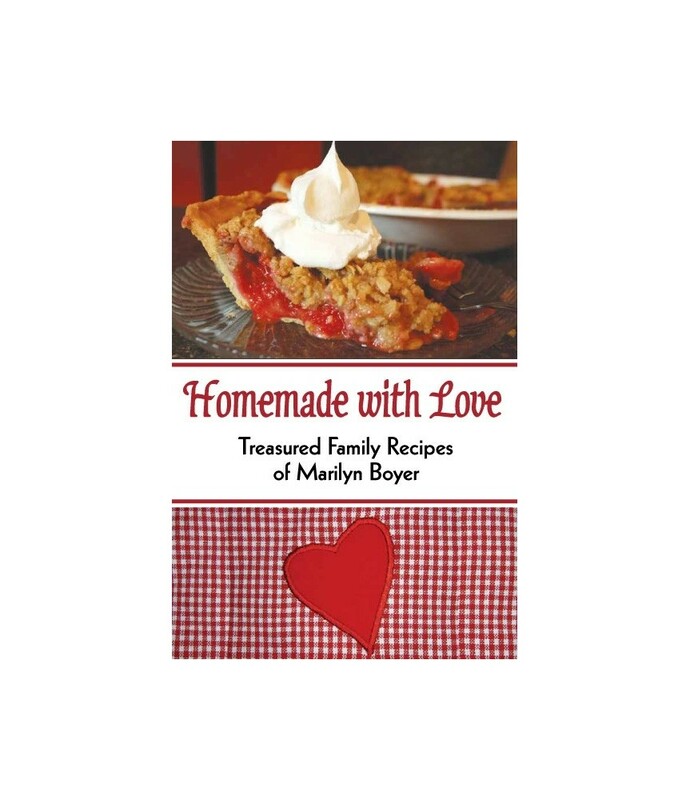 Homemade with Love is a collection of best-loved family favorites, including some that Marilyn made as a little girl with her own mother, as a mom herself with her own children, and now watches as the third generation enjoys them with their children! 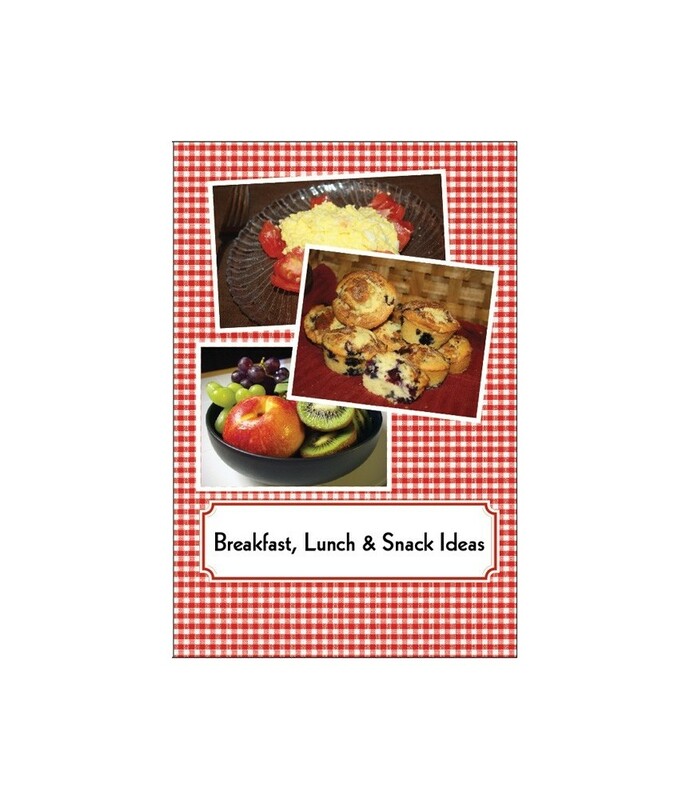 Categories include Appetizers, Relishes & Pickles; Soups, Salads & Sauces; Meats & Main Dishes; Vegetables; Breads, Rolls & Pastries; Cakes, Cookies & Desserts; and Beverages & Miscellaneous. 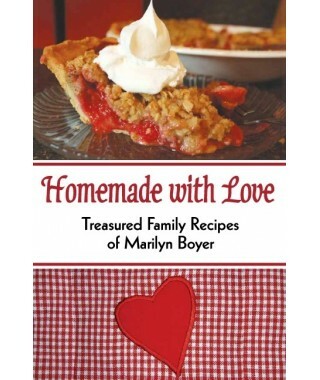 Includes breakfast and lunch suggestions, family anecdotes, and many comments from Marilyn interspersed throughout. 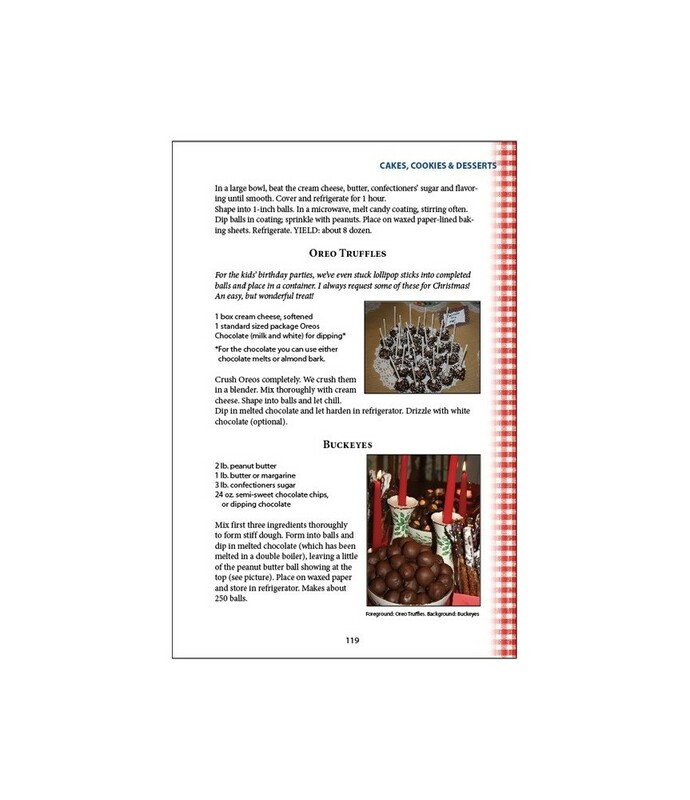 Also featured are recipes for craft projects such as Dough Ornaments, Crayon Circles and Play Dough! 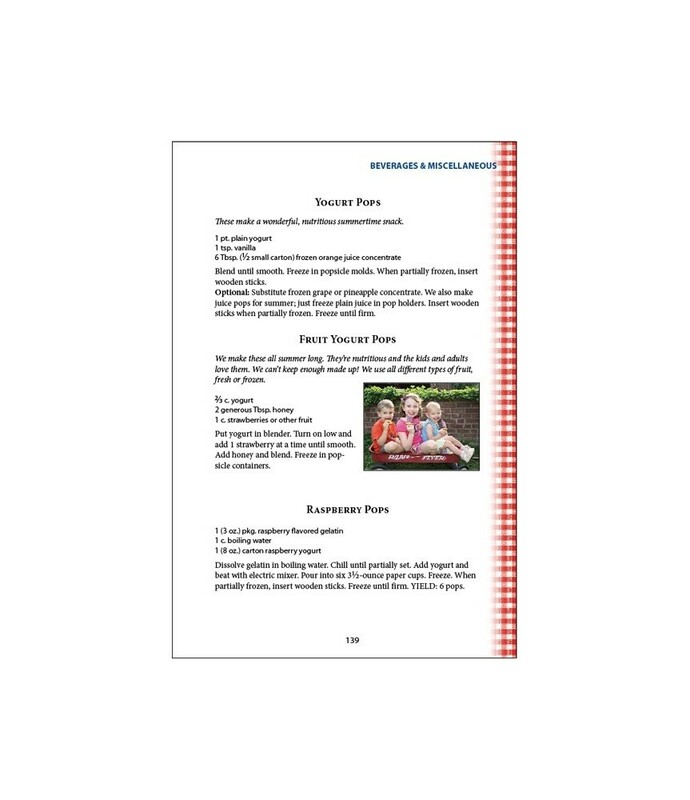 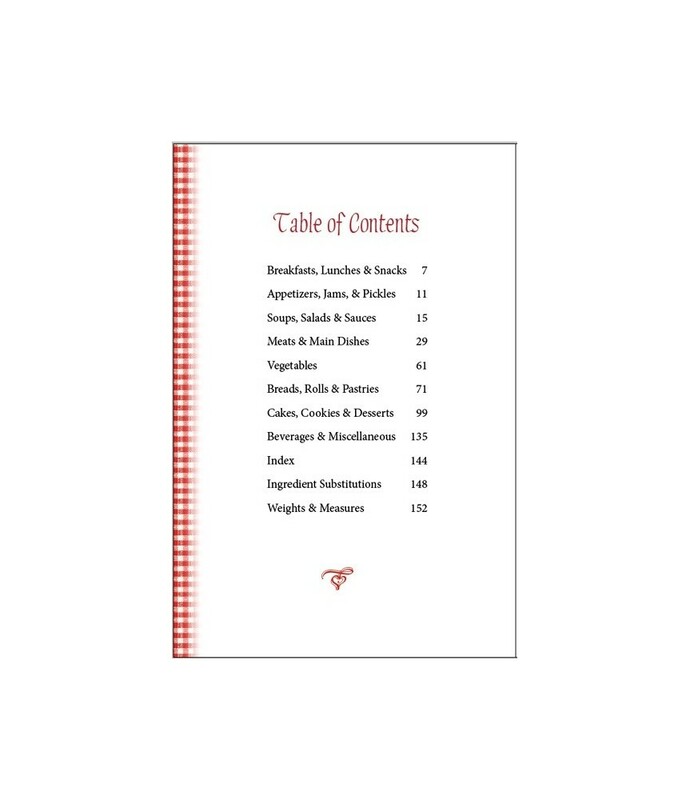 This extensive collection of delicious recipes contains page after page of economical, scrumptious, easy-to-prepare dishes—perfect for large and small families alike! 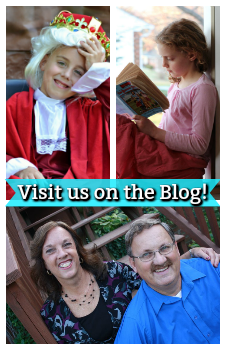 We think you’ll love the new design. 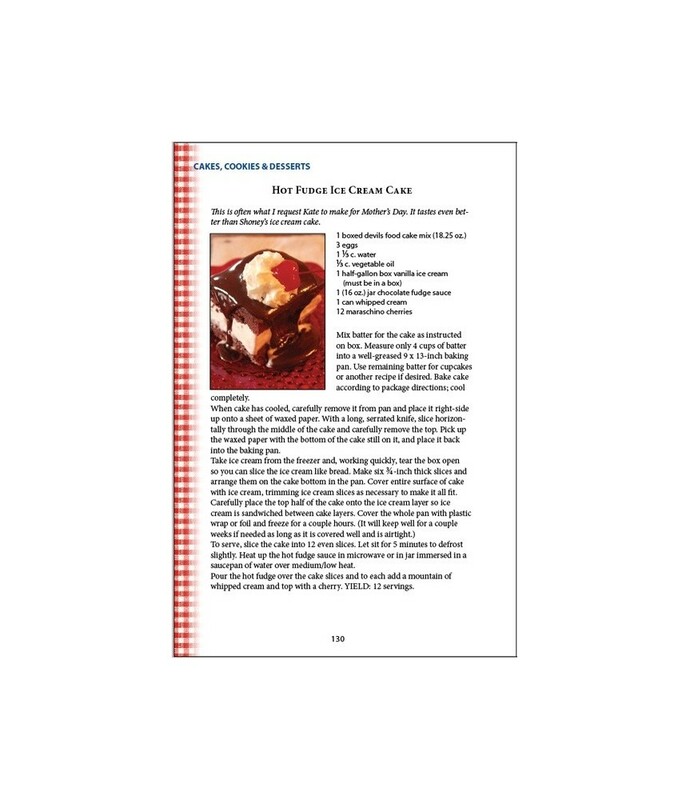 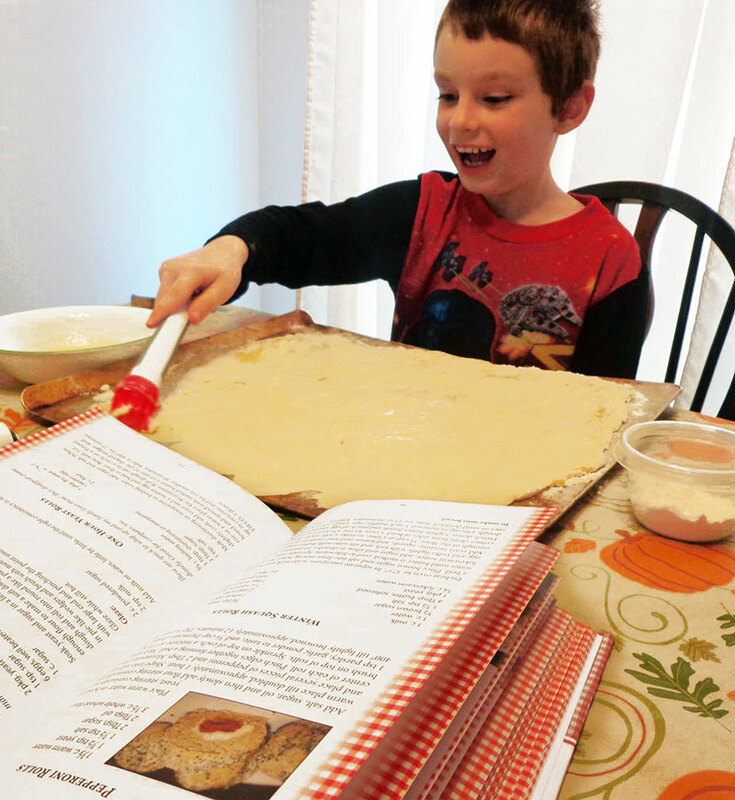 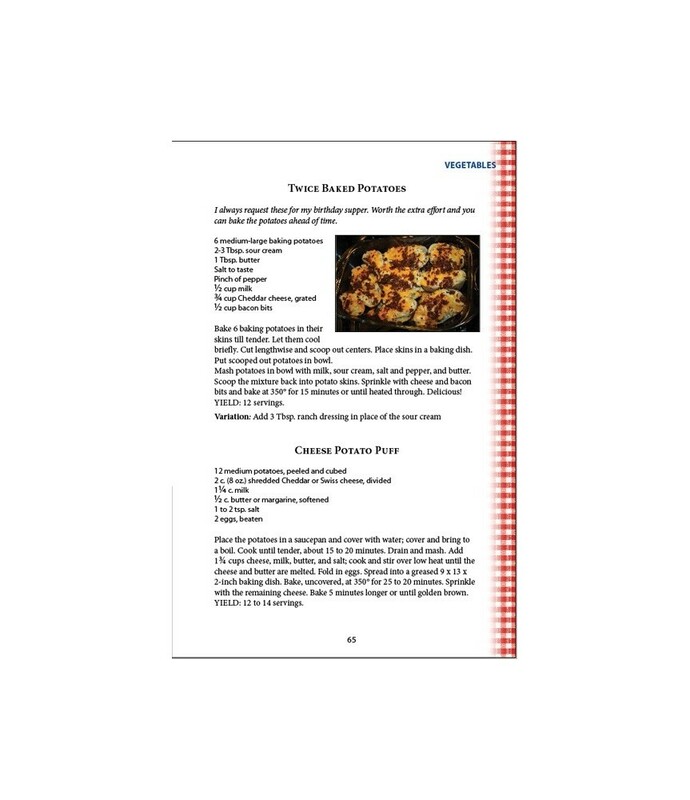 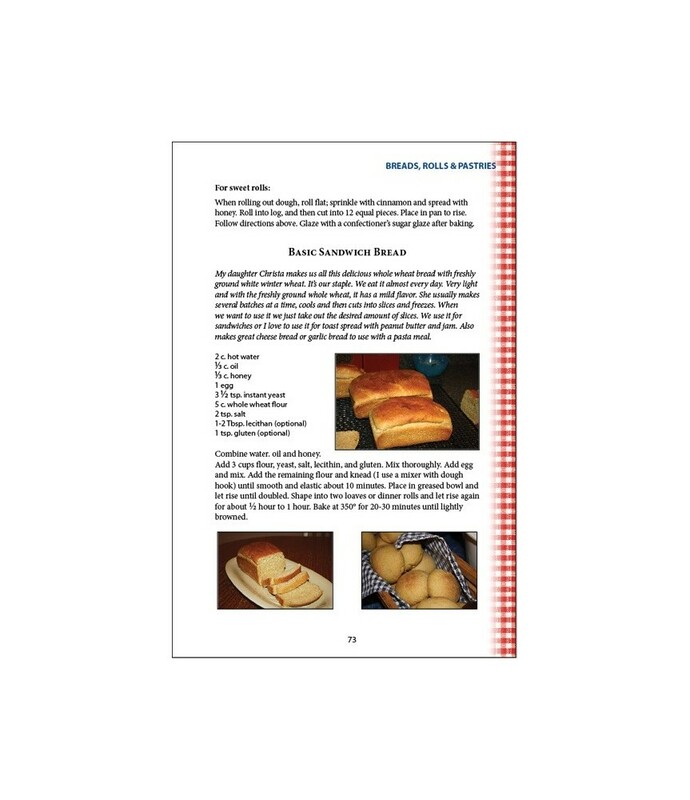 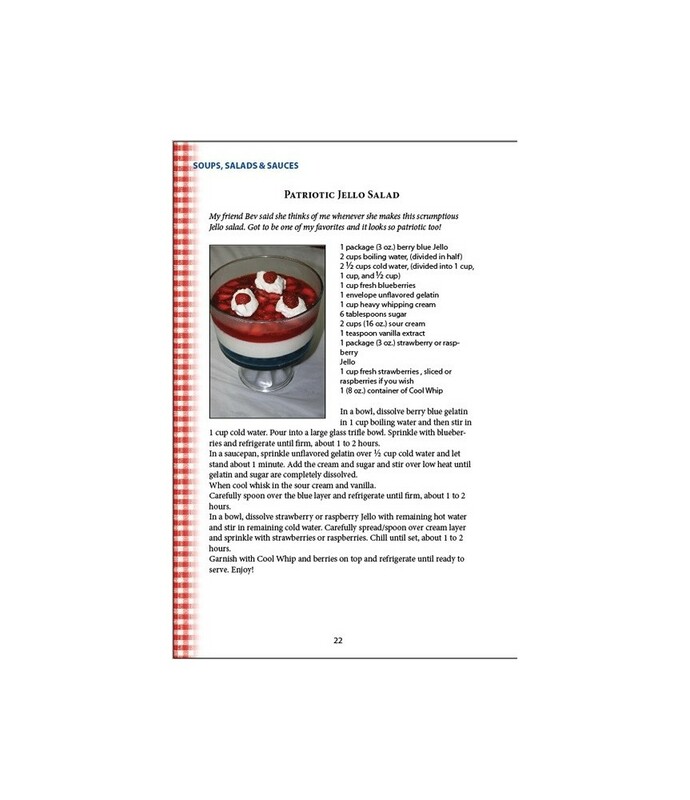 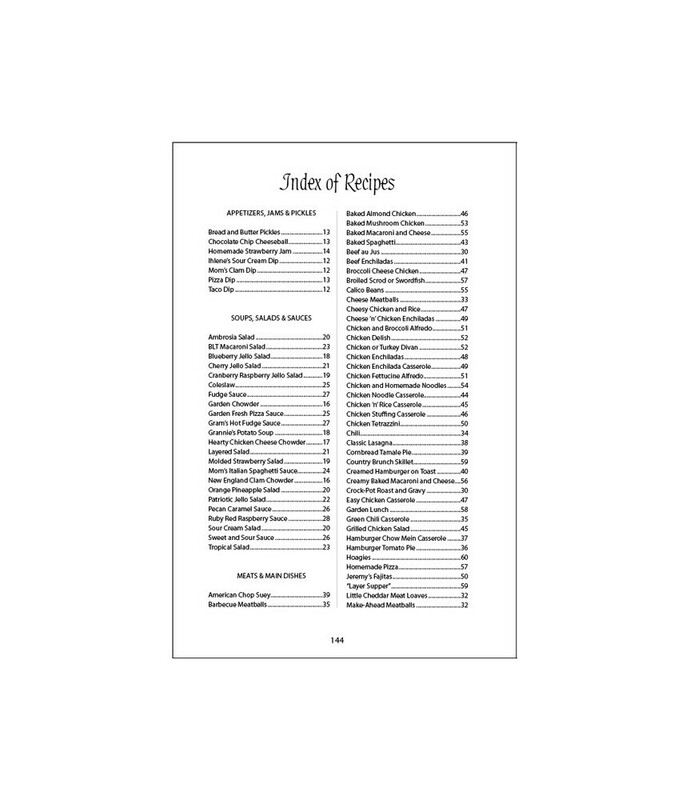 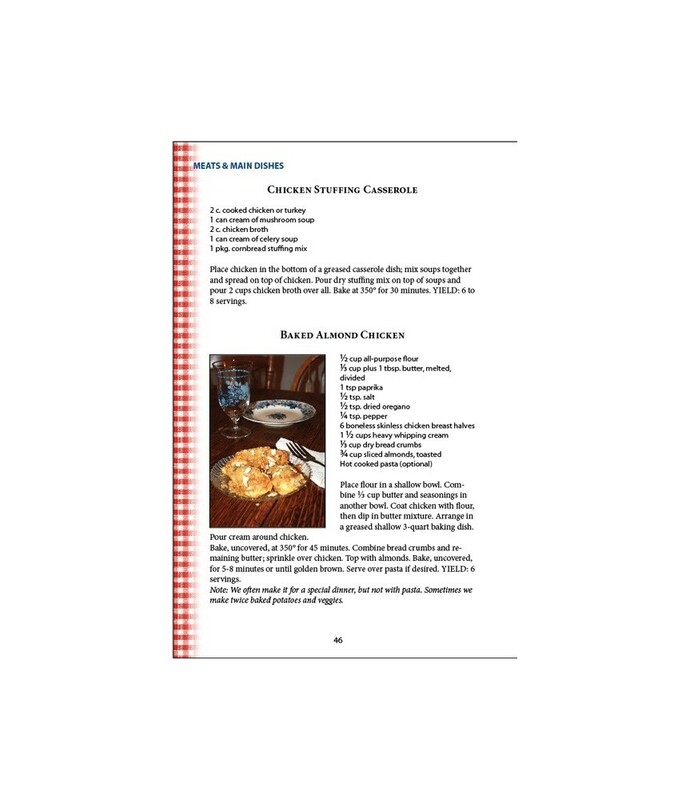 This book is done in color and has many of the recipes pictured throughout.